← This Has Been An Exciting Week! …Kathleen over at CELTICLADY’S REVIEWS. 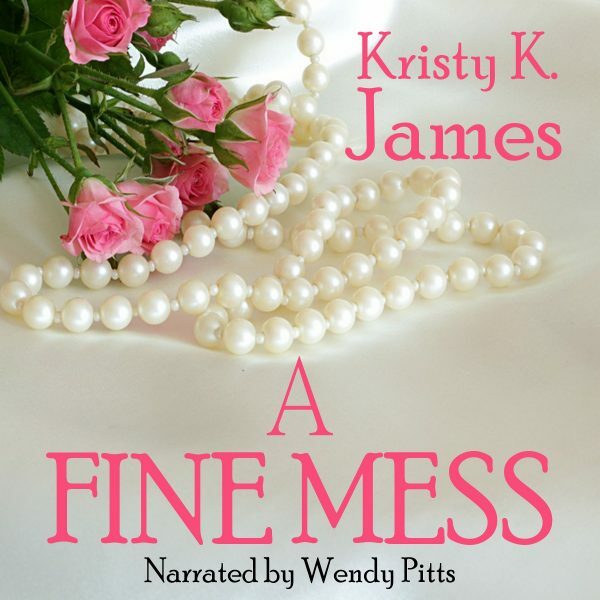 This entry was posted in Romance and tagged A Fine Mess, CELTICLADY'S REVIEWS, Enza, Enza blog tour, Kristy K. James, Reluctant Guardian, The Daddy Pact, The Stranger In My Head. Bookmark the permalink.